Caroline Bateman wanted to give her family the best financial future, without zero hour contracts and temporary positions. 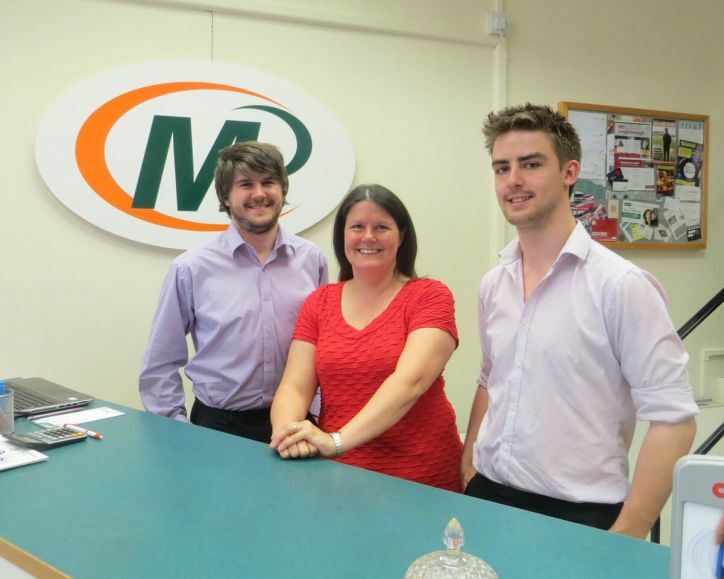 Launching Bateman Design & Print Ltd in Coventry, as part of the Minuteman Press franchise, Caroline established the business to provide her sons with financial stability. To help her set up the family’s business, Caroline and her son Richard applied for and received a 2 x £5,000 government-backed Start Up franchise Loan from the Coventry and Warwickshire Reinvestment Trust (CWRT), which they used to pay for equipment and supplies, furnish the business’ shop and produce signage for the front. The print shop had its grand opening in the summer, and Caroline has since used the CWRT Start-Up Loan to recruit a new employee to join the team. Bateman Print & Design Ltd has become a one stop shop for all of its customers’ design, print, copy and promotional needs, thanks to Caroline and her sons offering the friendly and personal service that customers tend to expect from a family-run business. Starting a new business can be daunting but the rewards are generous. Being your own boss means that the decisions you make are what moulds your business’ success and growth. Essentially you’re in charge of your own destiny, so if you have an idea about starting your own business, don’t give up on that dream. Believe in yourself and if you’re not sure about something, we’re here to help with advice and financial support for entrepreneurs. CWRT’s start-up loan programme is specifically designed to help new businesses like Bateman Print & Design Ltd lending between £1,000 and £75,000, and providing mentoring support pre and post loan application to help entrepreneurs start their own business and to encourage employment across the region. CWRT also recently launched a franchise fund. Our Franchise Fund is our way of encouraging new entrants into the vibrant franchising sector. We are confident that our loans for the upfront cost of franchise licences, will help financed businesses to grow and provide local employment.